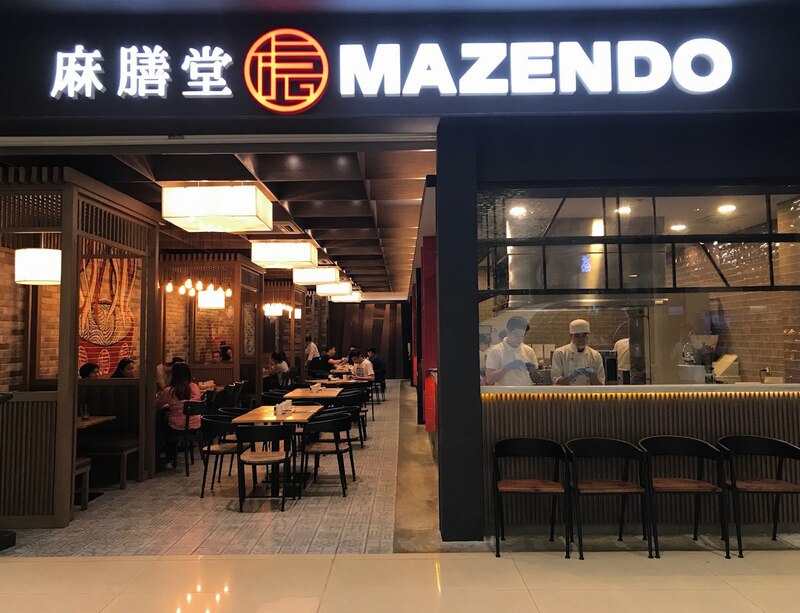 Mazendo is a newly opened noodle and dumpling restaurant in S Maison, Pasay. I didn't get the chance to visit when it first opened, and got further delayed after reading so many negative reviews about the restaurant. The day came when I wasn't craving for anything usual for lunch, so we decided to head to Mazendo once and for all. Mazendo offers Taiwanese noodle soups that are not a common find in Manila (from what I noticed). 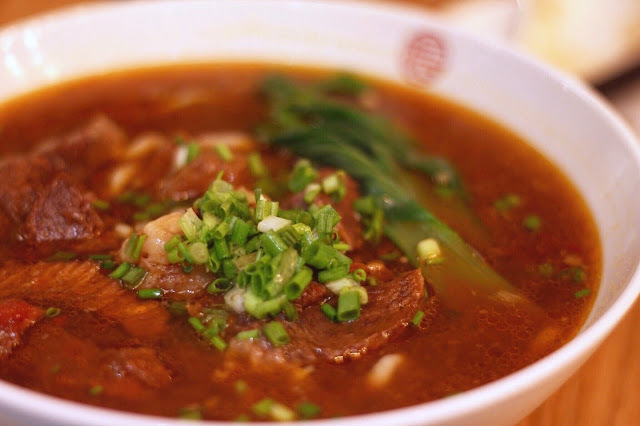 I've tried Taiwan's tomato and beef noodle soup when I was in Taipei in 2015, and it's what I was expecting from Mazendo. 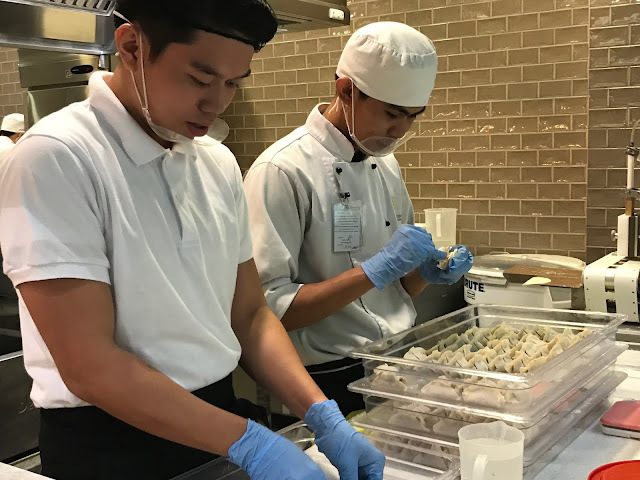 I ordered their red roast beef noodles, boiled pork dumplings in sesame sauce, and a side order of their youtiao. The red roast beef noodles tasted more than fine. I don't know why people have been giving bad reviews about this noodle shop. Is it because the people are not yet prepared for a tomato-based soup? I don't know,. 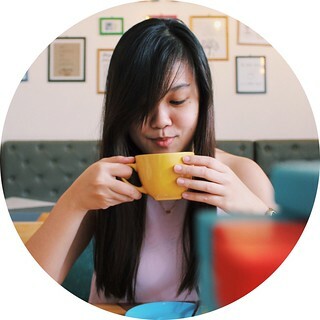 All I know is I liked the fusion of the beef stock and tomato in the soup, and the really tender and mouthwatering pieces of beef. A bowl of this soup is good for sharing. A serving is too huge to finish that I gave up upon eating half of the bowl. 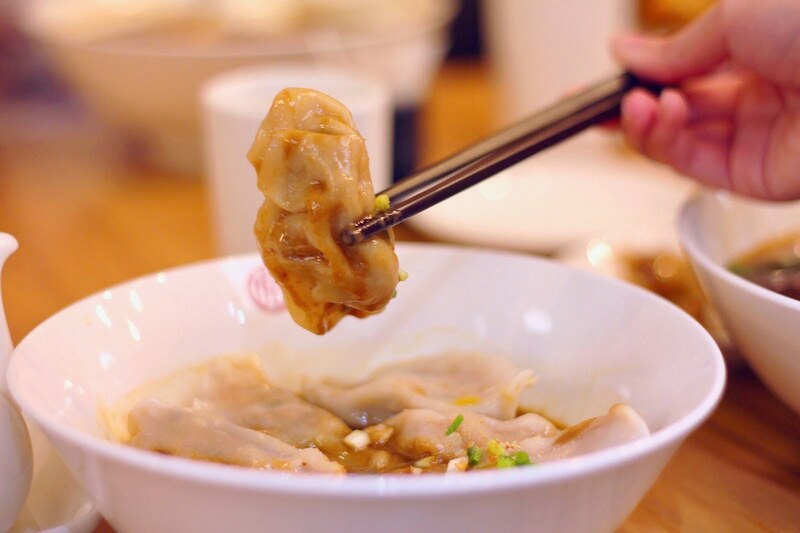 The boiled pork dumpling is surprisingly good as well. It had some juice inside, which kind of reminded me of the xiao long bao. I ordered the one in sesame sauce (which had a hint of peanut), and I got tired of the taste after the first dumpling. It's safe for me to say that the dumplings in sesame sauce was good, although I preferred it more without, which they offer. 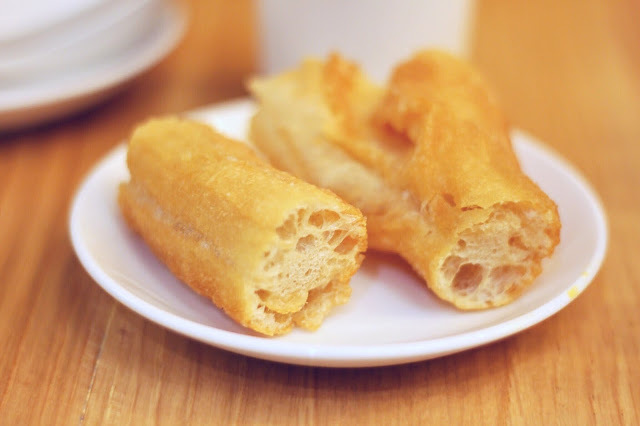 The youtiao was okay. It's a crunchy, fried bread, no more, no less. It's for people who enjoy dipping some bread in their soup. It tasted okay for me, although I would've enjoyed the noodles even without the youtiao. For those who are planning on ordering the mala noodles with soup, be sure you have a strong tongue for spicy food, because even the biggest spicy food lover in our group wasn't able to handle the heat of this one. To sum it all up, I had a great time at Mazendo. It's great that my hunger for something new pushed me to try this restaurant out despite all the negative comments. Try it out for yourselves and let me know what you think.